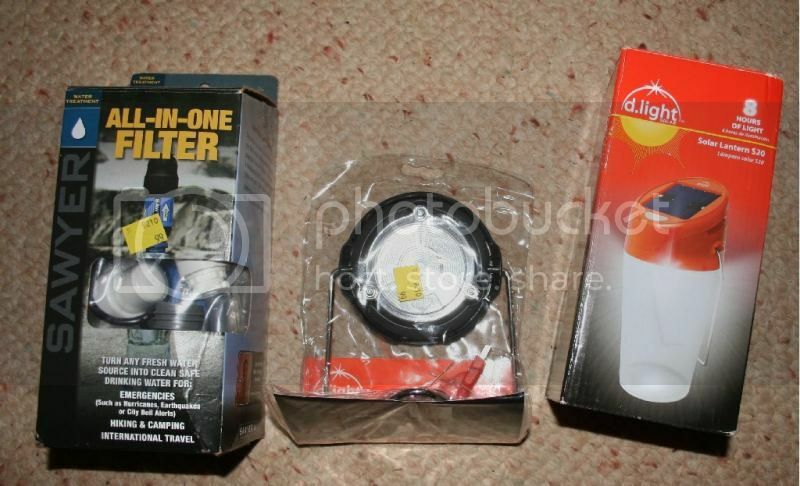 A Sawyer Point One(.1micron) All-In-One Filter set(the filter..+ all kinds of adapters for drinking off the enclosed liter bottle,faucet adapter,2 liter pop bottle ,and other connections..even an adapter kit for a 5 gallon bucket including the 13/16" drill bit).. ...a D.light S2 solar light..and a D.Light S20 Solar Lantern..all unused and new in the packages at 99 cent for each of the three items..
Re: Seattle thrift stores are the best! Actually..at the other thrift store(100 feet away,next door) I bought this rattan end table for $6..which I thought had a Koa top for making ukuleles..After replacing the top with mahogany(to appease the wife..the new top was the top from a $5 1960s coffee table I got yesterday..same place..I had passed on when I got the rattan one.The lower shelf of that one gives me enough mahogany for sides for 15 mahogany ukuleles(about 26"x15"x1" thick...In a couple days they had dropped the price $2)..I cut the rattan end table top into ukulele wood..turns out it is 70 year old(approximately) yellow narra..about as rare as koa...makes pretty ukuleles.It's tone is close to koa,just a tiny bit brighter..not as deep a tone.I got enough for tops and bottoms for a couple concert ukuleles and a couple tenors..enough extra for the bridges and nuts for the ukuleles also(already have lots of side width wood)..The ukuleles..the top ukulele is some elaborate koa,martin concert copy..other two are narra wood tenors..I only have the middle one left..That narra for the other ukuleles shown was from a 4 foot diameter dining table(dated 1921..$35 from the other VV store about 3 miles down the hwy. 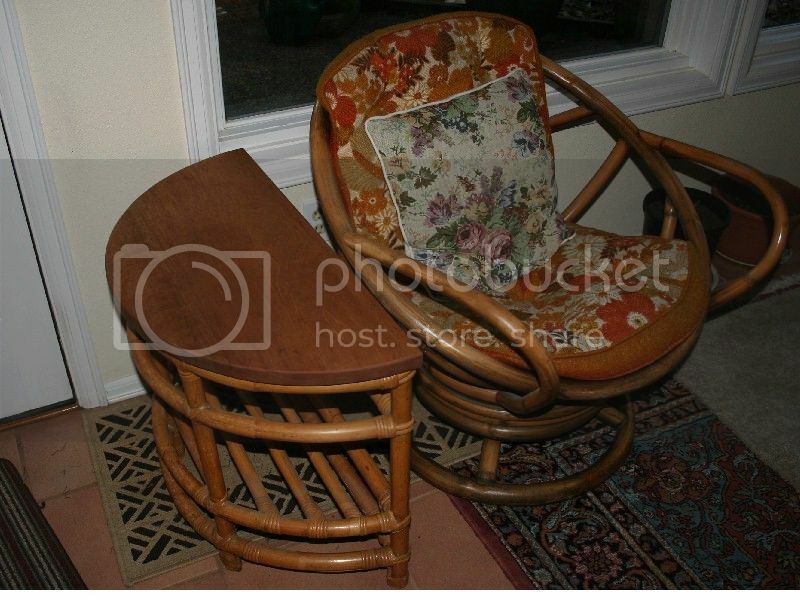 )I sold the matching chairs to an antique collecting friend for $125..I think I paid $60 for the set with 5 chairs..
At the other local VV that day..I got this coil burner..for $3.. The wood works a lot like koa..has nice grain but not as much "ripple" as koa when you move it in the light.. It's interesting how your eyes are geared towards "wood types" when looking at furniture. 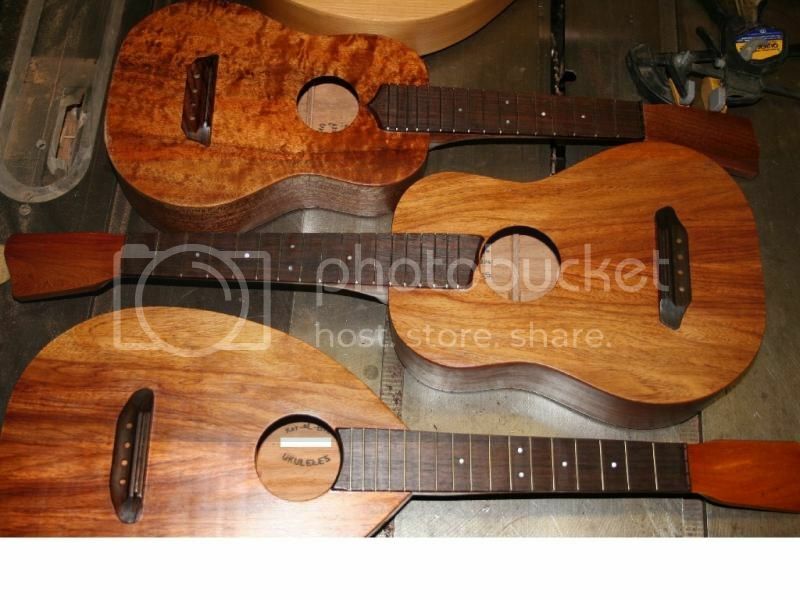 Always on the lookout for wood to be used in ukulele repair or build from scratch. 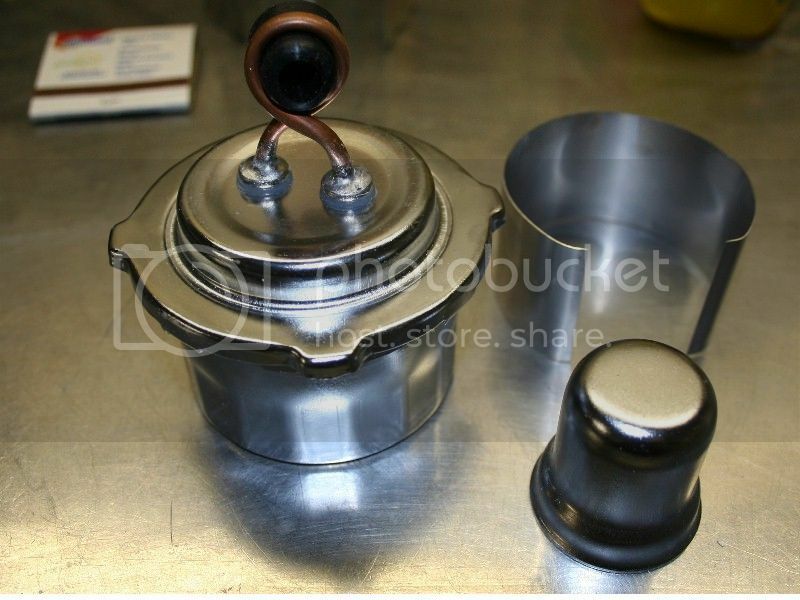 I always search the thrift stores for stainless containers to turn into wood burners. My best find in a thrift store was the heat powered Sterling Engine fan made around 1919. I'm snow bound this morning. It will take me quite a while to snow blow it I'll do the victory dance once I make it down to the end of the driveway. will post some photos later.